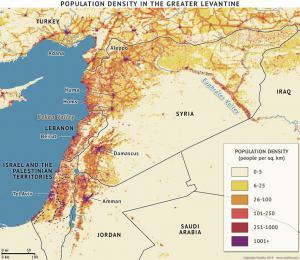 Syria's long and extremely narrow coastline abruptly transforms into a chain of mountains and plateaus. 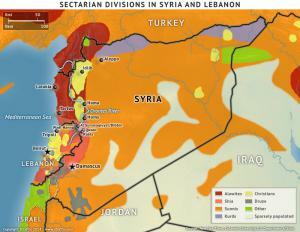 Throughout this western belt, pockets of minorities, including Alawites, Christians and Druze, have sequestered themselves, equally distrustful of outsiders from the west as they are of local rulers to the east, but ready to collaborate with whomever is most likely to guarantee their survival. 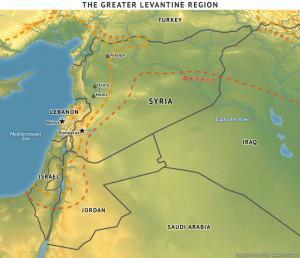 The long mountain barrier then descends into broad plains along the Orontes River Valley and the Bekaa Valley before rising sharply once again along the Anti-Lebanon range, the Hawran plateau and the Jabal al-Druze mountains, providing more rugged terrain for persecuted sects to hunker down and arm themselves. 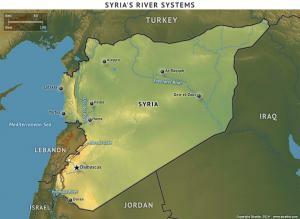 "The Geopolitics of the Syrian Civil War is republished with permission of Stratfor."